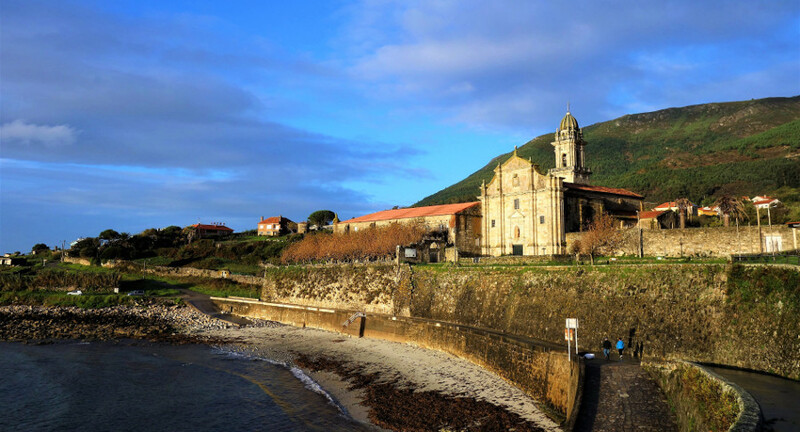 Camino de Santiago is one of the most beautiful and spiritually significant parts of Northwestern Spain. 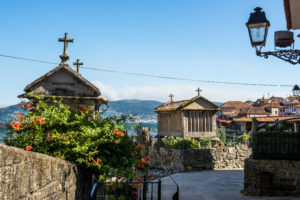 On this route, travelers have long gone on pilgrimages exploring the area’s churches and taking in the breathtaking scenery. If you’re planning to visit this area, whether as a hiker or pilgrim, you’ll certainly want to take some memorable pictures. You don’t need to be a professional photographer or have expensive equipment to take great photos. You only have to pay attention and understand some basic principles. Let’s look at some photography tips for capturing amazing photos of the Camino. One tendency of amateur photographers is to take mainly panoramic shots of striking scenes and subjects. For example, you’ll certainly want to take photos of Cathedral of Santiago de Compostela and other notable points of interest along the way. However, the most interesting photos are often ones that focus on particular features seen in a particular light. Look for areas that catch your eye and take your time figuring out the best place to capture pictures. You might be taken by a particular statue, facade, or exterior section of a church. The same is true as you walk along the Camino. Pay attention to details and you’ll find more distinctive shots. Try to avoid the same vantage points for your shots as everyone else. 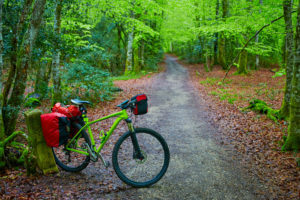 One interesting aspect of walking on a long trail such as the Camino (however much of it you’re walking on your next trip) is that you may experience similar scenery at different times of the day. You’re also likely to find your normal schedule is disrupted. For example, even those who aren’t usually morning people could find themselves awake with excitement and up by dawn. This lets you capture some magnificent sunrises over the various towns, fields, cathedrals, and other sites. Every time of day has its distinctive quality of light. Sunrise and sunset are always spectacular but you can also get interesting photos mid-morning and mid-afternoon. Taking a variety of photos at different times lets you capture the diversity of the landscape. Take photos in a way that convey emotions of the special moments you will encounter along the Camino. There will be pilgrims from all over the world and their stories will be part of the experiences and memories your photos will relate. Look for their interactions with each other or their reactions to the weather conditions during each day’s walk such as rain, fog, or sunshine. Don’t be afraid to step off the path and explore the towns and marketplaces to capture the daily lives of the locals. 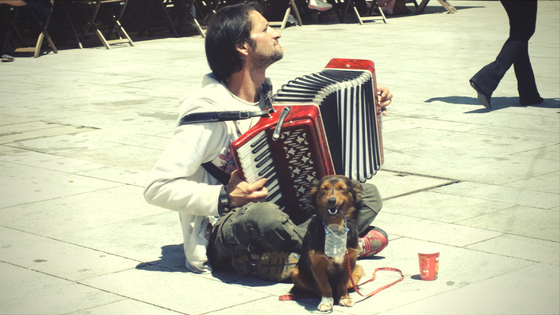 Make emotional connections to the places you visit and observe their traditions, since its the locals who make each area authentic and unique. Walking outdoors in a warm climate makes you very aware of the sun. 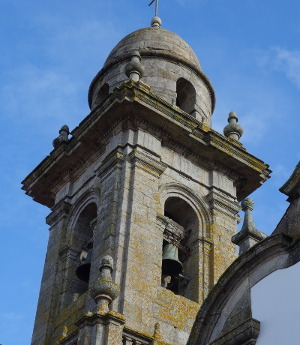 Indeed, one of the first tips given to Camino hikers and pilgrims is to wear plenty of sunblock and other protection such as hats and sunglasses. It’s often tempting to shoot towards the sun as it illuminates the landscape. However, this can result in lens flare, which can create strange colors to streak across your photos while other parts of the scene are too dark. This is mainly an issue mid-day when the sun is strongest. One solution is to shoot with your back to the sun. Another is to use your hand as a shield to block the sun from directly hitting your camera. Professional photographers use tripods for a good reason. It allows them to keep the camera steady, which greatly improves picture quality. Tripods, however, aren’t always practical for the average photographer. 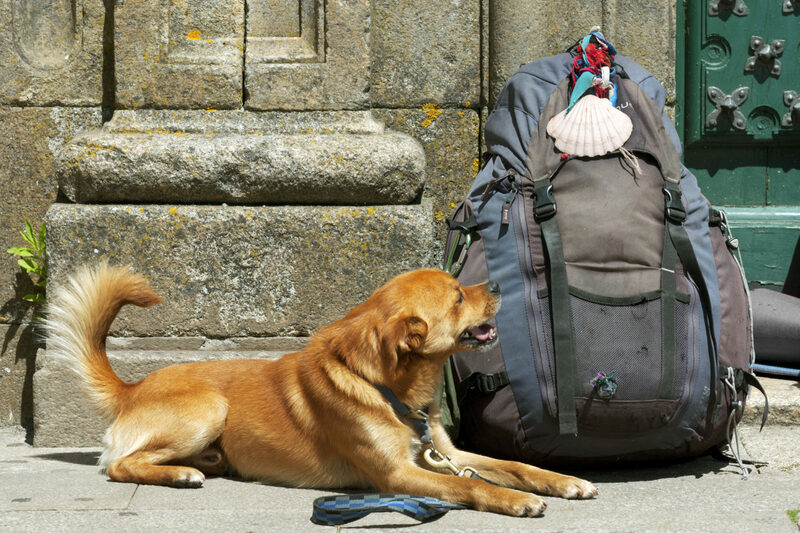 When you’re on a long hike such as the Camino you’re the goal is to travel light. Tripods are not even allowed everywhere, such as in many churches. That’s why it’s good to learn tricks for keeping your camera steady without a tripod. Here are a few tips to keep in mind to help you keep your camera steady and take better pictures in general. Take multiple shots of the same subject. This gives you more of a chance to take good ones and discard the ones where you’re hand wasn’t steady. Lean on a wall, tree, column, or another hard surface for support when taking your photos. Get in a comfortable position. Often, it’s easier to stay steady when sitting, crouching or even lying on the ground. Set your camera to a higher ISO setting. This is especially effective when there’s not much light. Relax and pay attention to your breathing. Breathing in as you set up the shot and exhaling as you depress the shutter button helps you keep the camera steady. 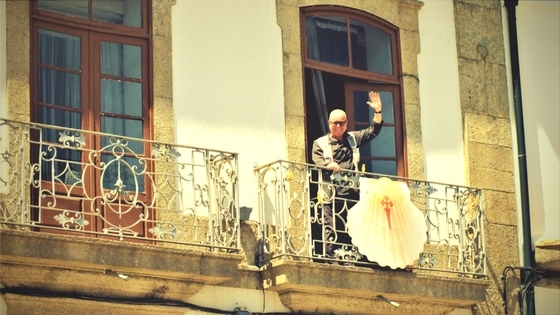 Many people on the Camino de Santiago are on a religious or spiritual pilgrimage. They aren’t simply visiting cathedrals as historic buildings but as places to pray or reflect. It’s important to respect the space of other travelers in such places. When taking photographs, make sure you don’t disturb people. Understand that if people are praying or contemplating, they aren’t there to pose for you. You can capture many beautiful moments and your subjects in their natural state by observing them and their environment. Always ask people for their permission, even after you take the photo. Be aware that your camera’s flash may be distracting to people nearby so wait until you have some space to take pictures. When inside churches, take photos and move on quickly so others can take pictures, explore, or pray. 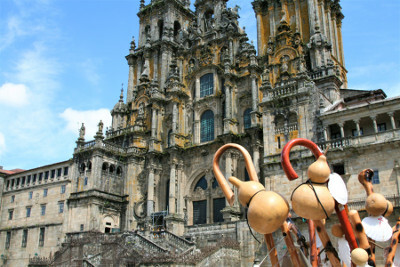 Adventure Camino offers all kinds of adventure travel options on the Camino and throughout Spain and Portugal. For more information, contact us.